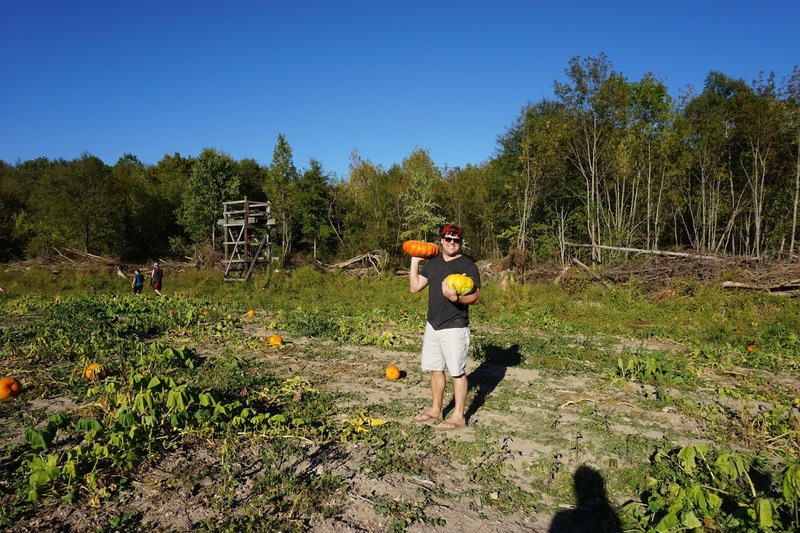 This year Max and I decided, instead of buying our pumpkins at the grocery store, we wanted to pick our own! 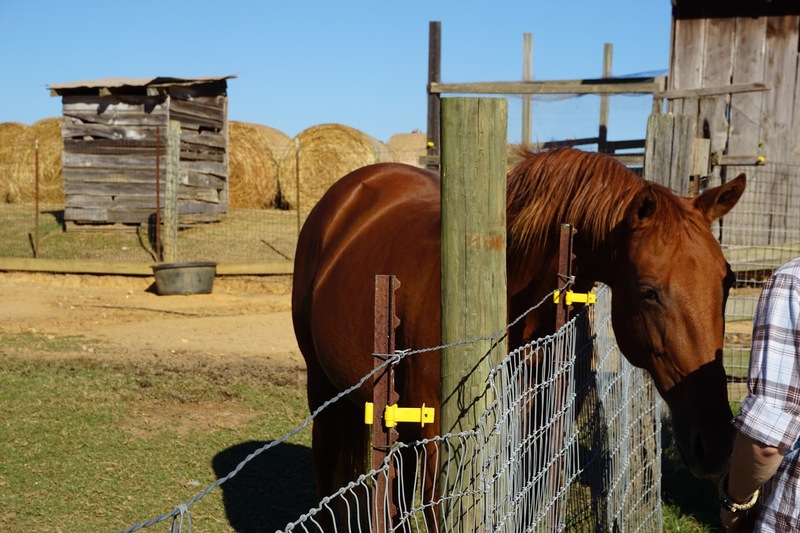 So a few weekends ago, we spent a beautiful fall-ish day at Old Baker Farm in Harpersville, Alabama. 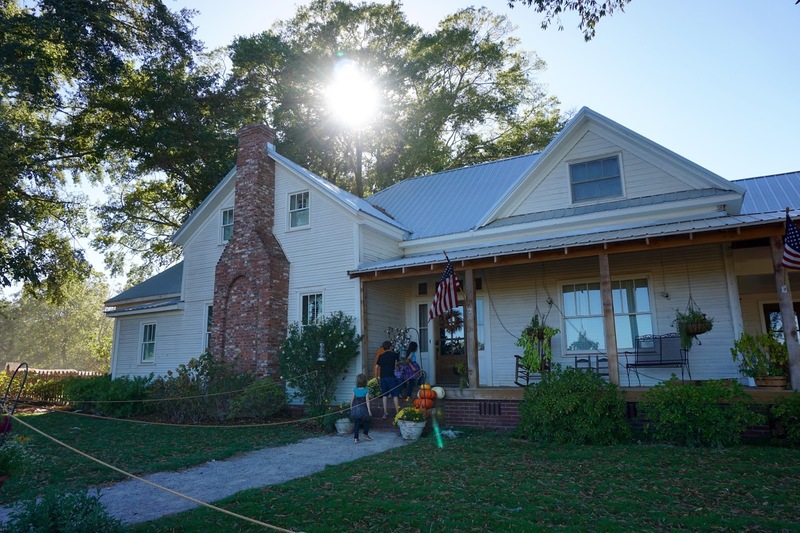 We had heard great things about the farm and were so excited to see fall festival foods (like fresh squeeze lemonade, fried pies, and fresh popped kettle corn – yum! 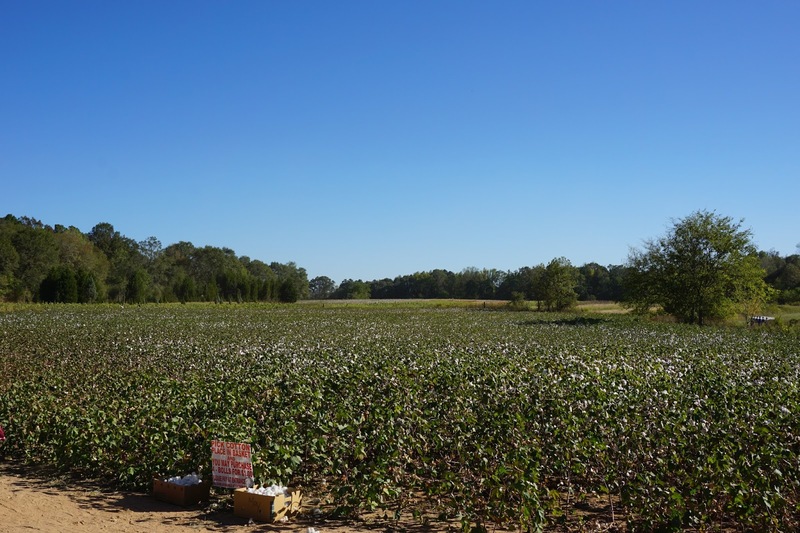 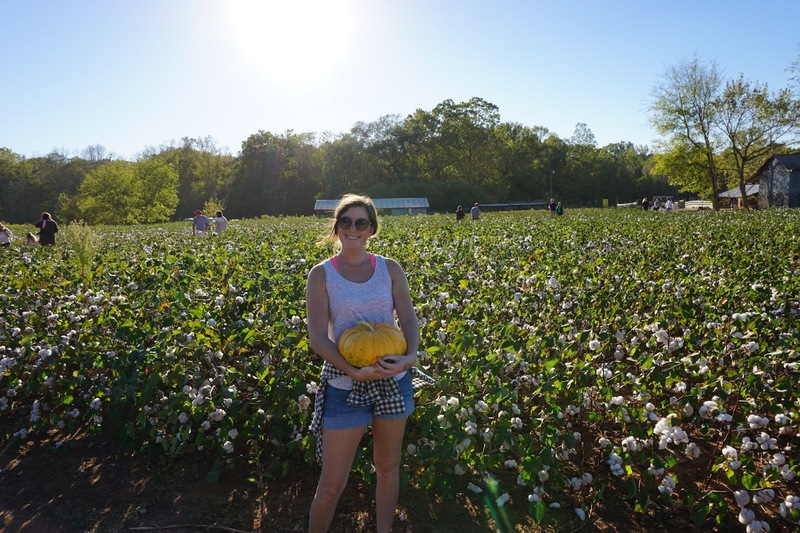 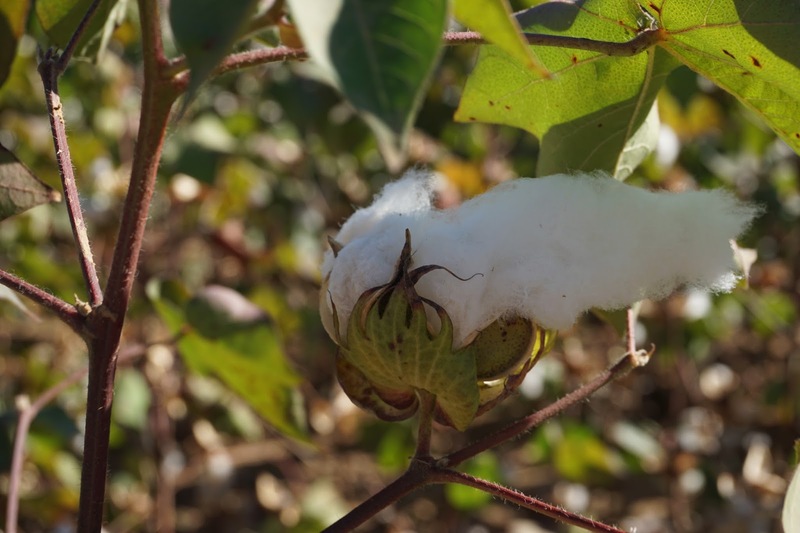 ), a corn maze, sunflower fields, cotton fields, hay rides, christmas trees, a petting zoo, and of course pumpkin picking! 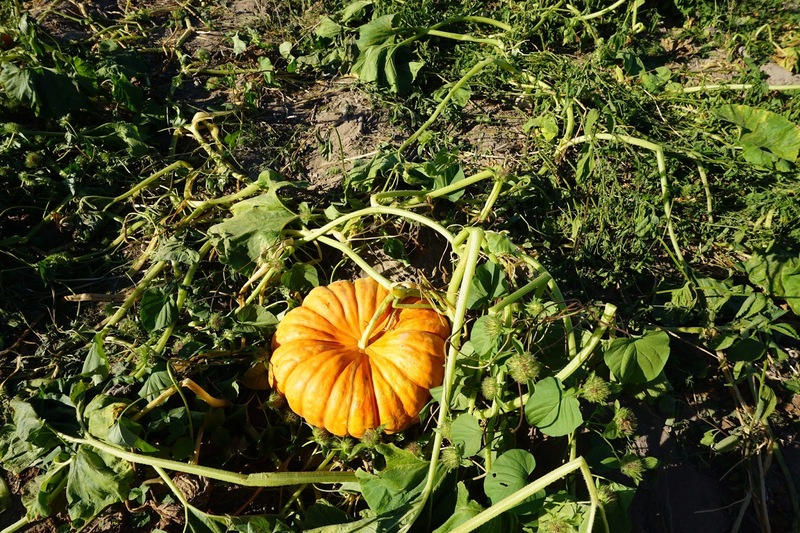 Despite the high temps, it was a beautiful fall day and we had the best time and found two perfectly imperfect pumpkins for our front stoop. 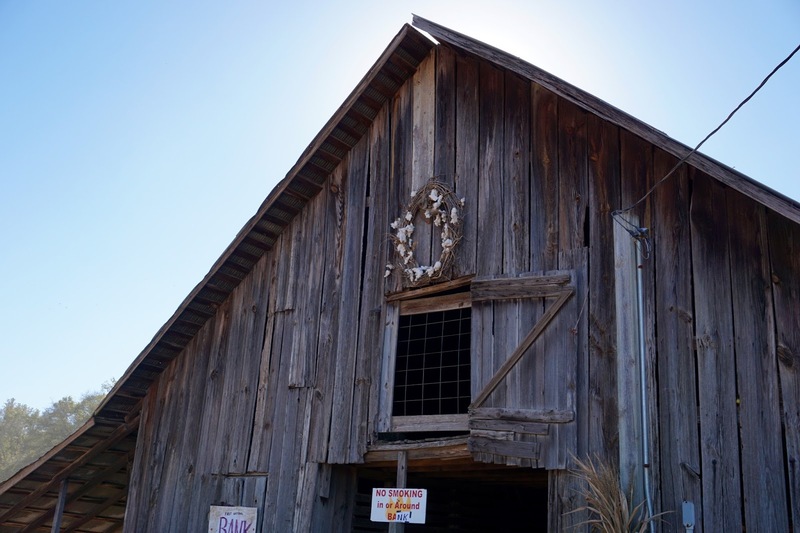 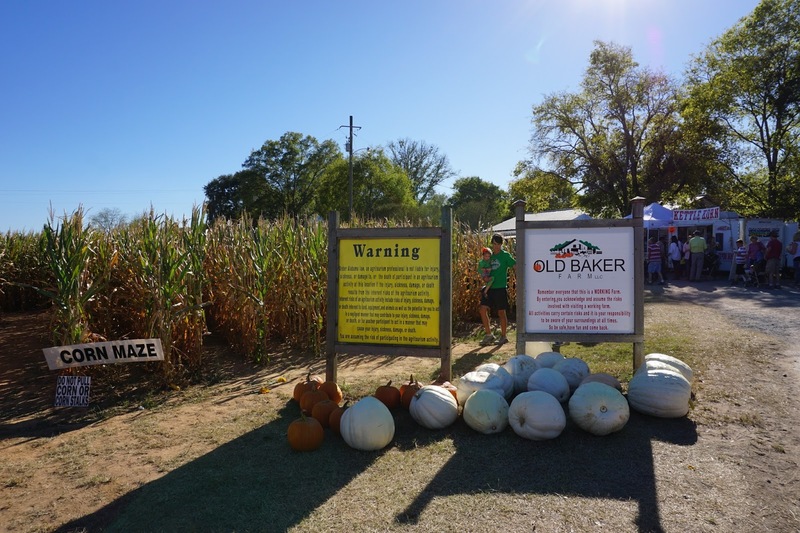 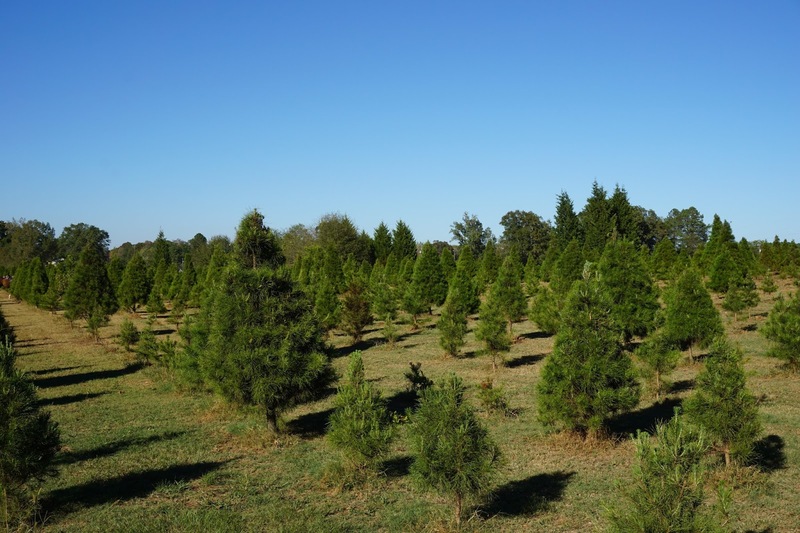 If you're looking for a family-friendly place to spend some time outdoors check out Old Baker Farm, it's a fun cheap way to have some fall fun!